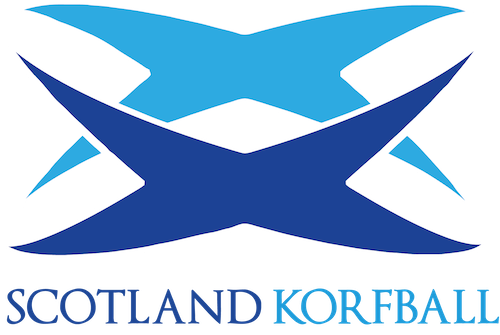 Head coach, Johan Oosterling, has selected his Scotland squad for the IKF European Korfball Championship 2018. The players have been through an extensive training campaign including trips to Holland to prepare. In addition to the announcement of the European squad, we are also proud to announce that Bas Harland is continuing to support in the role of Assistant Coach. The IKF European Korfball Championship takes place in Holland from the 13th October 2018. A full match schedule and pools are available on the IKF Website. On behalf of everyone in Scottish Korfball, we wish the squad the best of luck in their upcoming games and thank all those involved in assisting the squad for their continued effort and dedication, without whom none of this would be achievable.